You are so right! I promise myself to focus more on resting and less on doing. Thanks! Thanks so much for your comment. 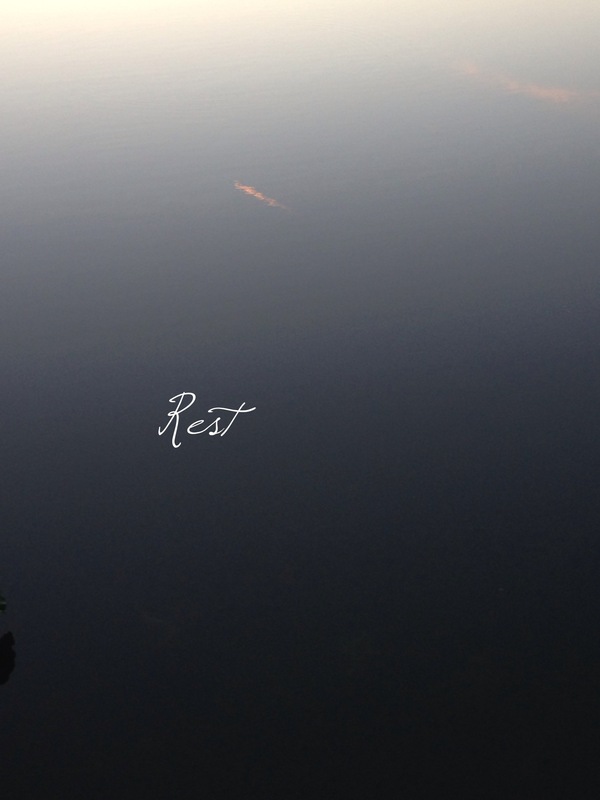 Based on what you’ve gone through, I would imagine it must be so difficult to rest and find peace. Have there been other times (obviously none just like this one) where you have heard God? Can you try to replicate that environment? Or, maybe you could try a breath prayer during your times of quiet. What I sometimes do is say “Come” as I breathe in and “Lord Jesus” as I breathe out. This is my breath prayer. I do that and every time some extraneous or distracting thought comes, I do it again. Sometimes, the entire prayer time is just the breath prayer. Still praying for you, my friend.